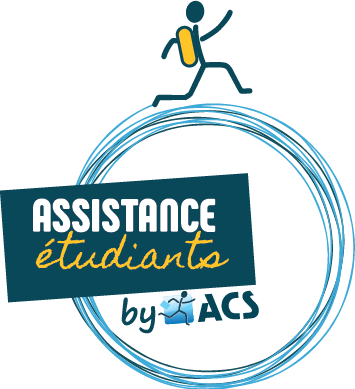 Here at Assistance Etudiants, we cover thousands of people every year, going abroad to travel or for an expatriation throughout the world. We refund all day long your medical fees over the 5 continents. To answer your questions, we decided to bury ourselves in our records and tell you everything about international health insurance.